We’re glad you stopped by to visit our website. Please take a tour through our site to learn more about us and to view our photo gallery. If you wish to enquire about possibly getting a Hollytroy puppy, please go to our Contact Us/Enquiries page where you will find an easy form to complete. 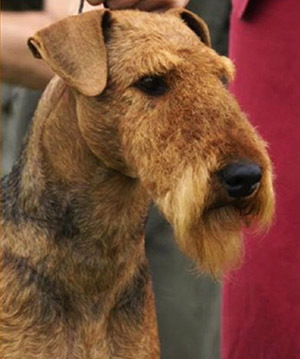 We breed our Airedales on a limited basis, so please submit your inquiry and we will be in touch. We look forward to hearing from you! Our small, family kennel is situated on the banks of the world famous Miramichi salmon river in New Brunswick.